Today has been a gorgeous day in the Texas Hill Country. 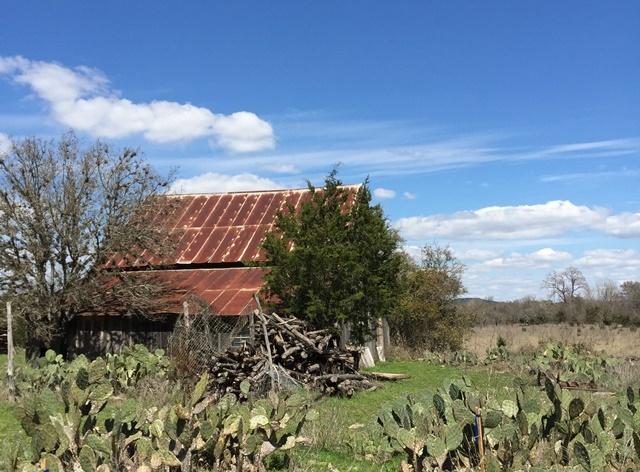 I had a meeting and tour at the Cibolo Nature Center and Herff Farm in Boerne and got to drive through the Texas Hill Country for a few hours on my way there. I took the scenic route from Austin, and most of the drive was through farms and ranches. I watched cattle grazing by newly-filled ponds and there wasn’t a cloud in the sky. It was idyllic. Cibolo Nature Center sits next to Cibolo Creek, which flows through the Hill Country and recharges the Edwards Aquifer, San Antonio’s main water source. 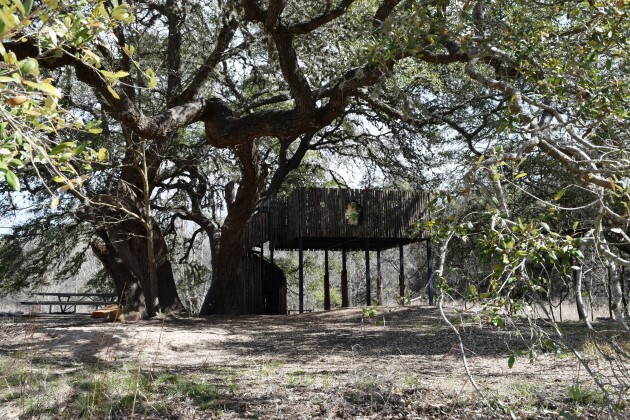 The one thing that every farm needs: a treehouse. My visit was related to my day job, and I met with two ladies in charge of the center to learn about their conservation efforts. 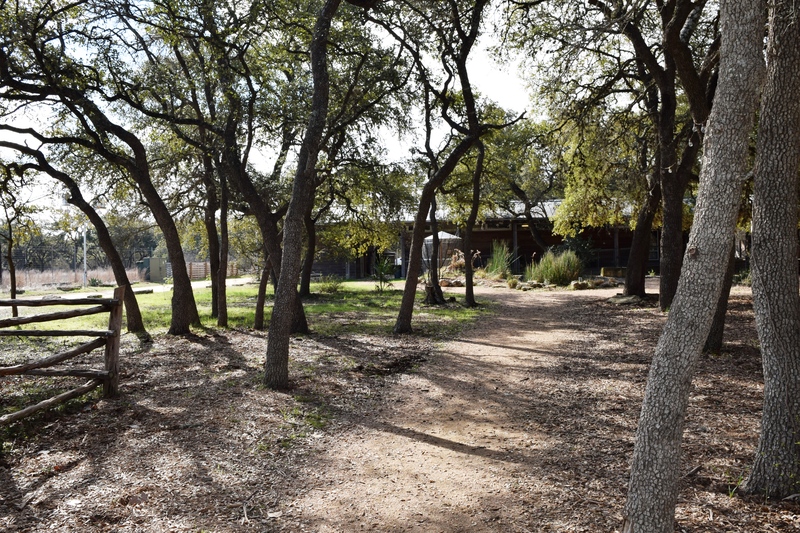 With the purchase of additional property, CNC has expanded its domain to both sides of the creek, connecting wildlife habitat, protecting the creek, and providing more outdoor space for the public to enjoy. 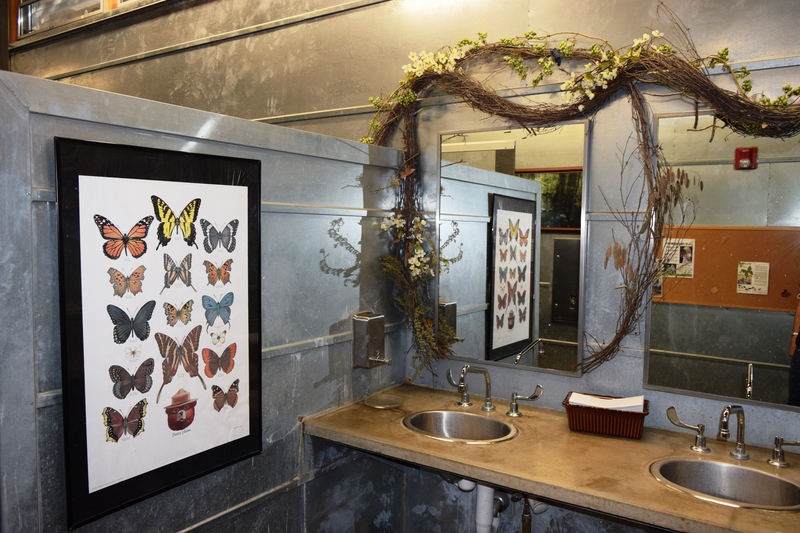 And best of all, the restrooms at the nature center were cute and clean. 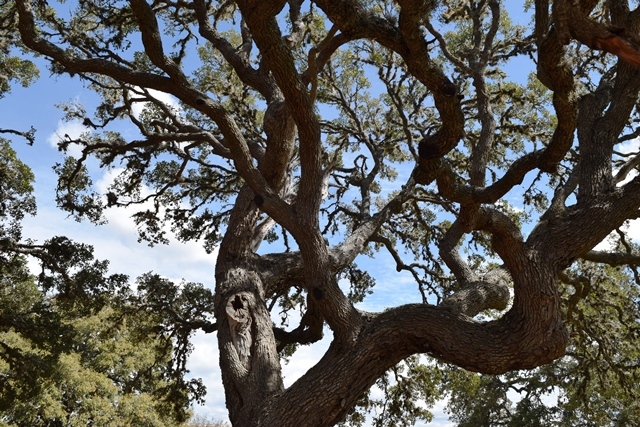 From Austin, take Hwy 290 through Dripping Springs, hang a left on 165, south on 281, and connect with Hwy 46. 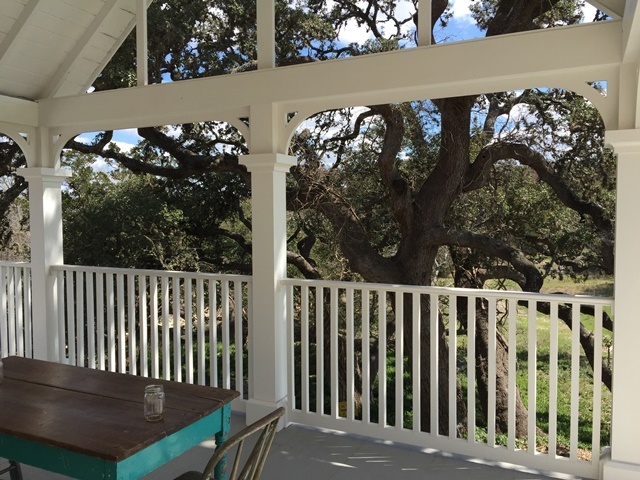 On your way back, stop at a winery on the Texas wine trail. The journey was as wonderful as the destination, as the saying goes. All of this hill country driving made me decide once again that I want to move into the country and have livestock. This comes on the heels of yesterday’s post, which renewed my interest in owning a horse. Someone stop me. CNC is open every day except Sunday and offers a host of tours, summer camps, and programs for kids, as well as a farmer’s market at the old Herff farm. More info can be found at www.cibolo.org. No Replies to "The Scenic Route to Cibolo Nature Center"